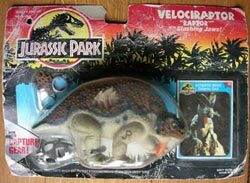 Over the years Hasbro have produced many Jurassic Park prototype figures made but never released for several reasons, but what exactly is a prototype figure? A prototype figure is a “mock-up” of what the proposed figure will look like and will often comprise of the raw materials only with no, or very little articulation and now paint work, these are used to pitch the idea to the planning or marketing department would then decide on whether to approve the figure or not. Many figures were scrapped and this stage either due to the cost of producing them, a lack of perceived consumer interest, or unplay ability. Several proto-types of unreleased figures are available, but these are generally very hard to get hold of. 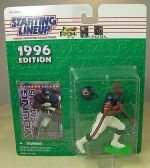 These were normally sold at auctions for a huge price. 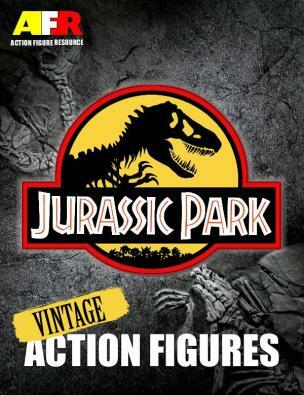 There are about fifteen know prototypes in existence for the entire Jurassic Park toy line, which include two figures made completely out of die-cast metal. There are many rumored JP Prototype and Sample figures available, many of which have never been seen, although many were featured on card backs or ib catalogues. However, for this guide I have focused solely on those that have been proven to exist. 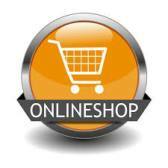 But if you have images etc of any NOT shown here, I would love to hear from you. This figure was the first of the smaller figures to receive the Dino-damage feature. 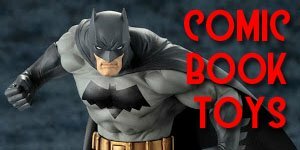 The tag number of this figure was 15 and several packaged samples are thought to have hit the shelves but only one packaged sample figure has surfaced to date with a rumoured price tag of $1500-$2000. The reason given for its non-release was its unpronounceable name, however other dinosuars with equally or more difficult names have been released. Until 2005, when a packaged sample version of this figure appeared on eBay, it was thought that this figure was never released. A non-dinosaur reptile came with; "Slash" w/ Twisting Attack Jaws, Dino- Damage feature and 3pcs of Capture Gear. The eBay auction finally ended at well over $3000 with the tag number 16, and the collector card number 46. This was another non-dinosaur reptile that was due to be released in JP2 but seems to have been pulled at the last minute thereby seeing only a very limited release, so far only one loose sample has been found in China. 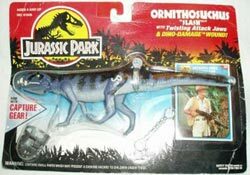 With a consecutive tag number, 17, to the previous Ornithosuchus figure it was sold for a mere $4 but has been valued at $1500-$2000! 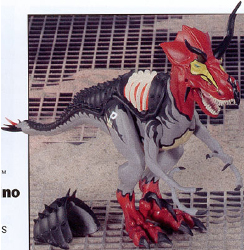 A repainted version was released later in 1997 as part of the Lost World line. This figure is thought to have been cancelled due to the possible danger and potential harm that could be caused by its horns. Stretching to around 13-inches in length, this figure was a lot larger than originally conceived and also came with a Dino-Damage feature on its back. It also had a planned action feature that when its tail was moved , the head moved, mimicking how the head moves in the movie. 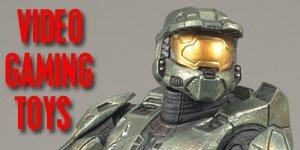 However, to date only an unpainted prototype of this toy has been seen, which was sold on eBay for $710 back in summer 2000. This figure was to be the star of the Chaos Effect line due to its size: 14 inches (35.5 cm) long, and 7 inches (17.7 cm) high; but is thought to have been pulled, like the TRICERATOPS, due to its large horns. 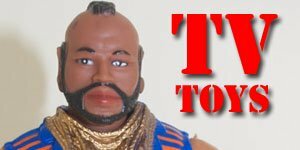 There are at least seven known samples of this toy that still exist. However, it is rumored that dozens of them were liberated from Kenner's factories. Two known samples of turned up in different collections. One on Ebay, and one in a private collection, although this one is thought to be a fake. 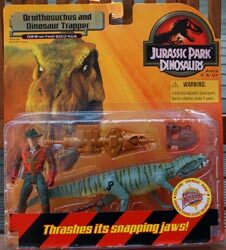 This two-pack was supposed to include a repaint of the TLW Ornithosuchus, along with an undetermined human figure. 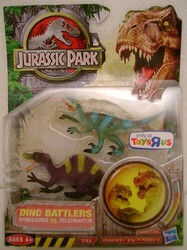 The only known pictures of this elusive two-pack are on the backs of the JP Dinosaurs wave 2 backing cards. However a few carded samples of the figure turned up in 2008. To date at least eight carded samples, and one loose sample of the Ornithosuchus, are known to exist. The carded samples have sold for prices going from $1,000 to $4,000-$5,000. 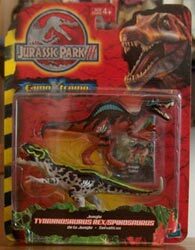 This set consisted of repaints of the JP3 small T-Rex and Spinosaurus figures. 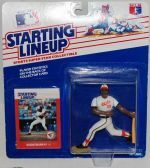 The card backs on these showed the four other released two-packs, so it is likely that these were due to be part of second wave of CamoXtreme. 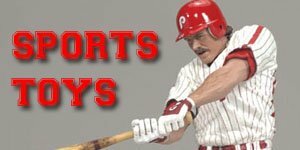 Some of these sets turned up on eBay way back in 2002 but they very quickly disappeared and no more have ever surfaced since. At the time these went for very low prices, probably because many people thought they would be released along with the rest of the line so sold for the relatively cheap price of $50-$100. 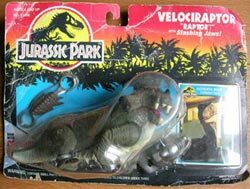 Only one sample of this figure has ever shown up and was sold on eBay in 2002 for a little over $700 but is actually considered to be one of the rarest Jurassic Park figures in existence. 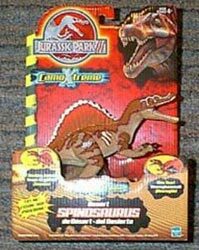 Only a handful of packaged examples of this two pack are known to exist and it is thought that this pack was cancelled as another very similar SPINOSAURUS VS. VELOCIRAPTOR pack was released as part of this line.